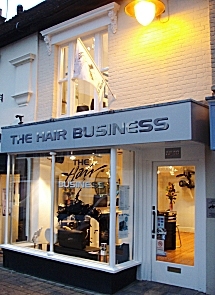 The Hair Business opened its doors in 1984 and has created fashionable, beautiful and elegant hair ever since. 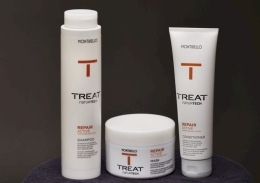 The team of creative stylists who work with Mark and Claire have also been trained by The Hair Business with a definitive emphasis on cutting. The salon in the Market Place has a very eclectic and minimalist look with an atmosphere that you will want to experience. 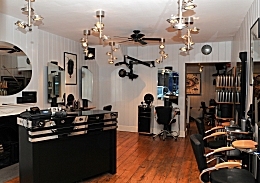 The unique approach that The Hair Business team bring to the hairdressing world, we believe is unparalleled. From the moment you walk in the total experience begins.